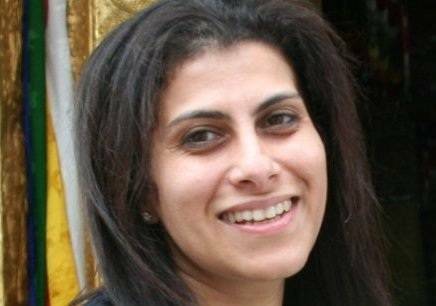 GSK Consumer Healthcare has brought on board Anurita Chopra as Area Marketing Lead – Oral Health, ISC. Based in Gurgaon, Chopra will report to Manoj Kumar, Managing Director for India Sub-Continent. She will succeed Charubala Sheshadri, who moves on to Nyon, Switzerland, as Global Marketing Director for Respiratory Health. Chopra joins GSK Consumer Healthcare from Philips India, where she was the Business Head for the Personal Care category. She spent substantial time with Nokia in India, before joining Philips. Prior to that, she worked with PepsiCo and Hindustan Unilever.